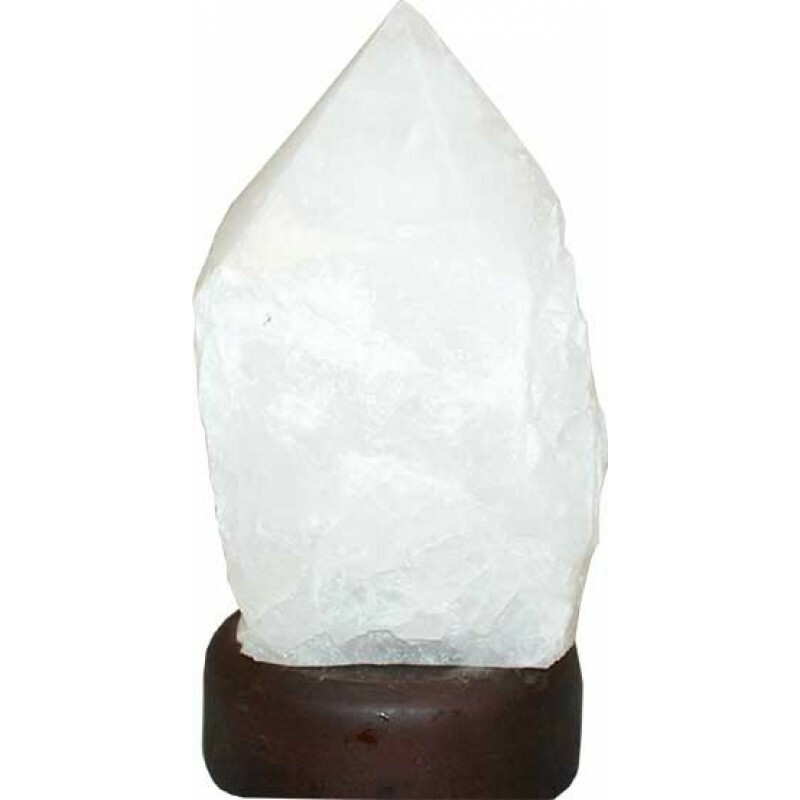 This lamp is a solid polished milky quartz point with raw sides. 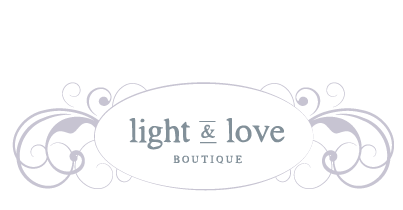 Brilliant luster with varying clear to white translucent color. Inclusions and variations create a unique piece. The massive point is fastened to a wooden base which has 3 curved stylish bevel cuts to allow for lamp cord. Comes with socket, cord and bulb. Stone varies 4 1/2 - 5 1/2" tall on base 1 " x 3 1/2". Cord is UL approved.